If you have a nurturing personality and a love of healthcare, the role of a midwife may be ideal. The role of a midwife is to assist mothers throughout the duration of their pregnancy, birth and beyond. Midwives help mothers during labour and provide advice before and after birth and are responsible for their health as well as that of their child. In case of serious complications, the midwife refers their patient to an obstetrician. The role of a midwife takes place in varied settings, with the midwife dividing their time between work on the ward and home visits. The main employer of midwives is the NHS, but a qualified midwife can also work in private hospitals and clinics or in the community. Many midwives working for the NHS do so on a rotational basis, switching between labour, antenatal and postnatal wards depending on where they are needed at the time. Midwife roles are highly competitive. This is in part due to the fact that the NHS dictates how many places are available on approved degree programmes, making universities offering courses in midwifery very selective about their applicants. Aspiring midwives are advised to use the NHS course finder to find suitable degrees, as non-approved programmes are of little value. What are the responsibilities of a midwife? I love being a midwife because it’s a really intimate time for a family and you get to be closely involved in making a difference in their lives. Once people have a baby in their life, it will never be the same! What are the key skills required by a midwife? What qualifications does a midwife require? In order to become a midwife candidates need a degree in midwifery, which takes three years to complete. Half of the course will be spent learning the theoretical and medical skills that midwives require; the other half will take the form of practical work placements to give students hands-on midwifery skills as well as insight into the nature of the role. Candidates usually require five pass grades at GCSE (including English, maths and science) and three A-levels, including at least one science subject for admission onto an undergraduate degree in midwifery (usually any science subject, but sometimes specifically biology). Some courses stipulate that candidates must have an A-level in a healthcare-related subject such as psychology. Due to the selective nature of midwifery degrees, B-B-C grades are the minimum requirement. If the candidate already has nurse training, they can apply to a short midwifery course (usually lasting 18 months) to build upon their existing skill set, without needing to return to education and undertake the full degree. After graduating, a midwife must apply to the Nursing and Midwifery Council (NMC) for registration in order to practice. Midwives also need to undergo and pass a Disclosure and Barring Service (DBS) check, although minor offences are unlikely to disqualify a midwife. Do I need relevant work experience to become a midwife? The experience (academic and otherwise) needed in order to become a midwife depends on the level of qualification the candidate has. Applicants to undergraduate degrees do not need any experience, although it will prove their commitment and in doing so help their application. 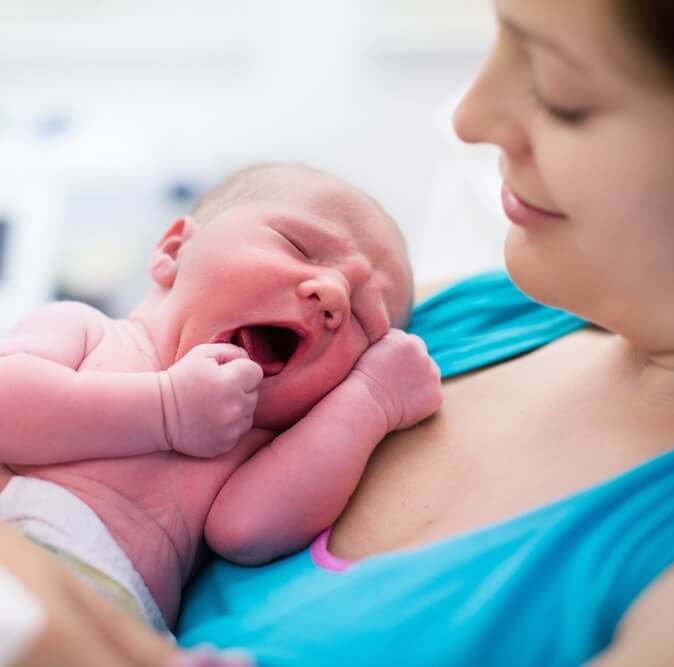 Those wishing to undertake a higher-level qualification such as a MMid in Midwifery without a degree will need equivalent professional development – ideally a background in nursing. Although desirable, no work experience in the healthcare sector is necessary for newly qualified midwives to secure a role. What are the prospects and salary of a midwife? A highly experienced midwife can become a nurse consultant, with a salary ranging from £40,428 to £48,514 (Band 8a). Midwives working for private hospitals are usually on a higher salary, but this varies a great deal depending on the hospital in question. Being a midwife is more than just delivering babies. A midwife is usually the first and main contact for the woman during her pregnancy, throughout labour and the early postnatal period. Is the role of a midwife right for me? There are both pros and cons involved in the role of a midwife.